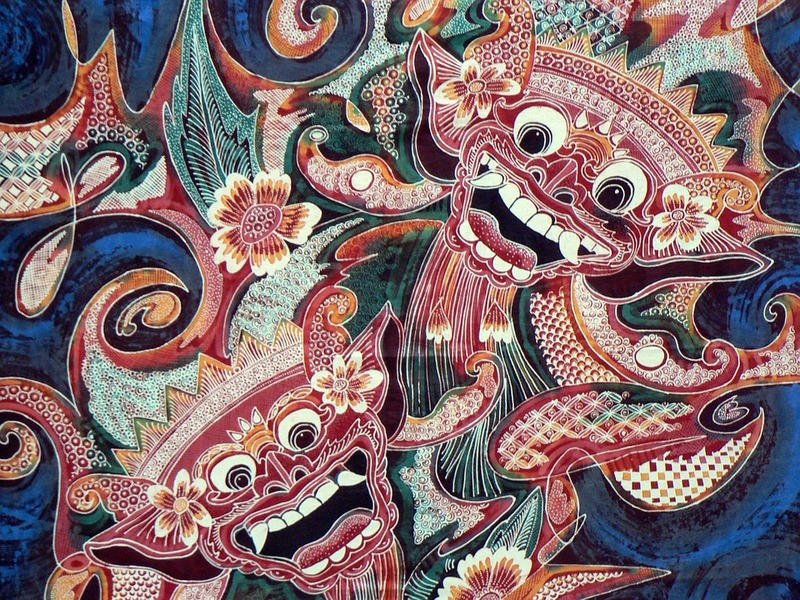 Bali has always attracted millions of tourists over the years. This Southeast Asian island is one among the 17,000 Indonesian islands with beauty at its best. Bali has everything to make your travel experience memorable. You can find stunning beaches, amazing landscape, volcanoes, mountains, exotic temples, strong culture, historic sites, delicious seafood, and nice people all around. Around five million tourist visits Bali each year. Today Bali is known as one of the world’s topmost popular tourist destinations. 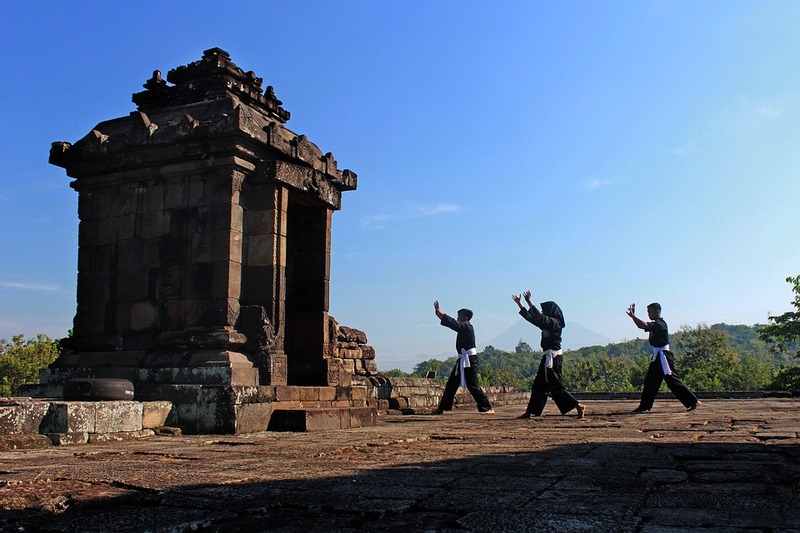 Bali attracts a diversified tourist from around the world. Other than people visiting from in and around Southeast Asian counties, a large number of tourists from Australia visit Bali. Bali has so many things to see and do that it is really hard to make any perfect Bali itinerary. However, I am writing this Bali itinerary based on the travel experience that I had when I visited Bali. My first tip to all travellers is to make the Bali itinerary by your own and keep it flexible. I do it always and maximize my travel experiences. The first thing to check for a Bali Travel itinerary is how to reach this popular tourist destination, also known as the island of gods. Indonesia’s third largest and the most popular airport Ngurah Rai International Airport or Denpasar is located in Bali. This airport has amazing connectivity across all the airlines globally. Especially from Australia as it’s only three hours fly and from all Southeast Asian countries, either direct or en-route flights available through Singapore, Malaysia and India. MALINDO AIRLINES is my top choice as for when I travelled to Bali, I booked a ticket with Malindo. If you look for cheap airlines, obviously you can go to Air Asia (Best Choice for Solo Backpackers). Travellers from Australia have a few more choices like Qantas Airways is one of them. One important thing to remember before you book your flight tickets as a part of the Bali itinerary. You should always check the news about any seismic activities from the Volcanoes out there. Recently end of the year 2017, MOUNT AGUNG erupted, shooting dark ash clouds into the sky. Bali’s Denpasar airport was closed for a couple of days because the wind directed the volcanic ash clouds towards the Airport. Don’t forget, you are going to visit an island located inside the “Ring of Pacific Fire”, so be flexible with your dates. Don’t worry if you can’t visit during your Christmas holidays as Bali is also known as an “Evergreen Island” where tourists can visit all around the year. Best way to move around inside Bali as a part of Bali itinerary. 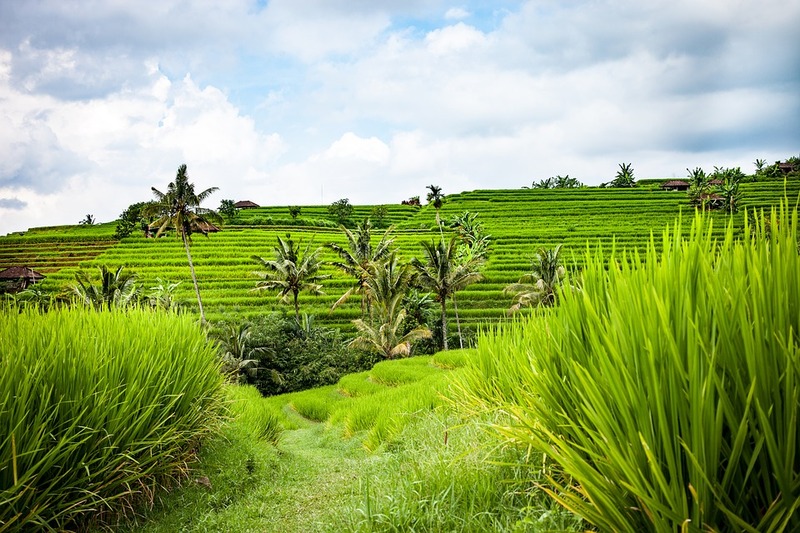 Some travellers may overlook this aspect, however, if you are making your own Bali itinerary, please focus on this area. If you ask me, I prefer travelling around Bali on a rented bike. It’s easily available and one of the top popular choices for a solo backpacker, like me. However, if you are planning your Bali itinerary as a couple or group, go for car hire with driver. There are unlimited options where you can get a car hired in Bali for a full day trip for only 50 USD. Here, the driver will take you anywhere you want as you are making your own itinerary. I must mention here, Balinese people respect their culture and heritage. Your car driver will act as your guide and will definitely explain you a lot about all the Bali’s history, heritage, and culture. The Indonesian government has made it absolutely easy for a tourist to get into Bali. Therefore, you need not have to spend any single dollar for Visa Cost. Happy News! Savings for your Bali itinerary. Almost all the Southeast Asian countries are allowed for visa-free entry. Visa Free means – “No Charge for Visa”, its Free for 30 Days and 169 countries are on the list. This is great news for any travellers and this boosted up Bali’s tourism industry. The best way to plan Bali itinerary is by dividing this island continent into parts and prepare the itinerary. This is what exactly I did and it helped me to cover all major areas of attraction, Volcano’s, beaches easily within my time frame. 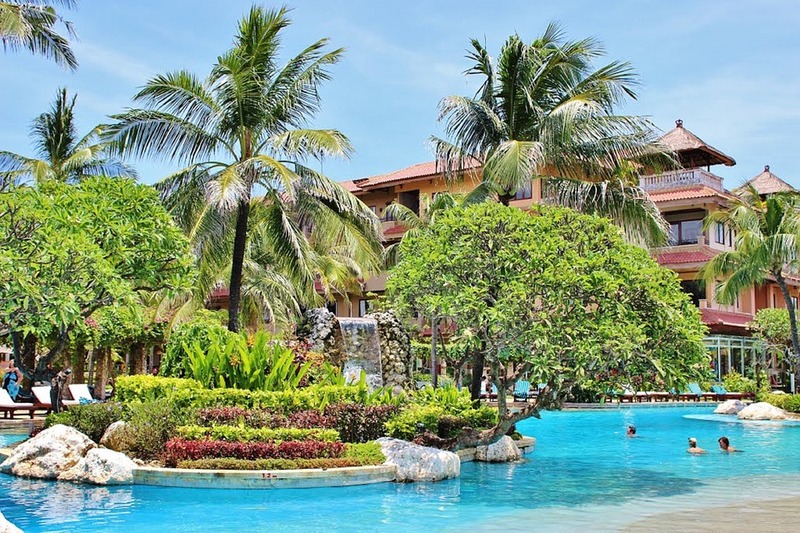 You can also plan where you need to book your hotels as Bali is full of luxurious hotels offering cheap deals for travellers. To me, ADI DHARMA PALACE HOTEL will remain my top and evergreen choice. I will run short of words explain about this hotel, their amenities, generous behaviors, facilities, food, and everything. They were the one who even offered a free stay to their hotel during the last Mount Agung volcanic eruption in 2017. The best part that I liked about ADI DHARMA PALACE HOTEL is its location. The hotel is located in the heart of KUTA and ten minutes’ walk from Kuta Beach. Now I will be describing the Bali itinerary that I prepared during my stay in Bali. Day 1 – I remember to land Denpasar Airport around afternoon time. After clearing immigration, I walked out and saw my driver standing outside holding my name. I booked a rented car with driver for all my stay during my first visit to Bali. This is the best way to know the roads and to get familiar. The driver of my car Mr. Ari was a nice Balinese gentleman who speaks English and has vast knowledge about Bali’s local cultural heritage. ADI DHARMA PALACE Hotel was just 30 minutes’ drive from the airport, so he drove me along the busy roads full with life. 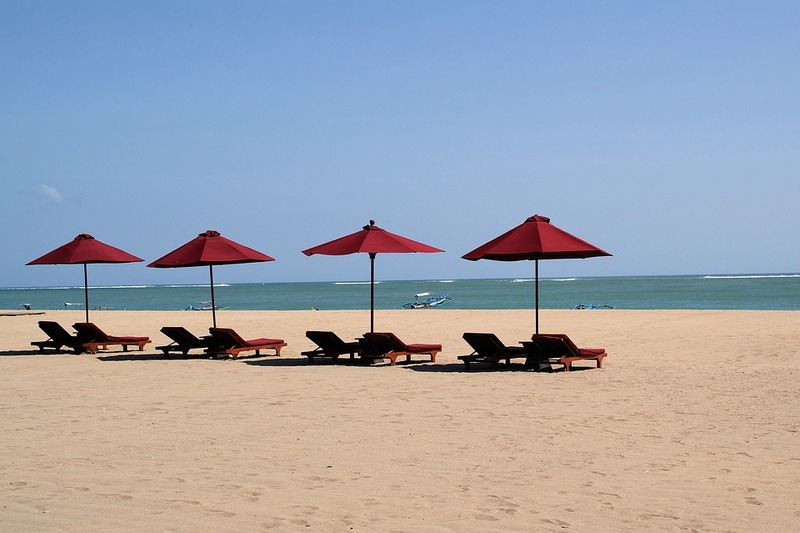 My hotel was located at KUTA, the southern part of Bali famous for all major tourist attractions and Kuta Beach. Ari took the beach road to give me a feeling why Bali is called the “Island Paradise.” Really, I don’t have words to express the feeling the moment I had my first glance towards the Kuta Beach. The White Sea, roaring sound of the waves and mesmerizing weather made me fall in love with Bali that very moment. I jumped out of the car, grabbed a coffee from the McDonald’s, just opposite the Beach and walked through the golden sands. This planning was not there on my Bali itinerary, but, I could not resist myself from enjoying the beauty. I spend a few hours enjoying this natural beauty and reached my hotel for checking-in a comfortable room. Rest of the day I planned to relax at the luxurious hotel room enjoying the garden view from my room balcony. The night I booked a session for “Ear Candle” available at the hotel spa, something you should definitely try and add in your Bali itinerary. Day 2 – ADI DHARMA PALACE Hotel is surrounded by a garden all over the hotel. I wake up early and reached down at the restaurant, enjoying the fresh air. Breakfast is included in my meal plan. The restaurant offered a large number of international and famous Southeast Asian Cuisines. It was here where I ate “NASI GORENG.” I also tasted Bali’s coffee and felt a unique taste in it. According to my Bali itinerary for the Day 2, it was Barong – Kintamani tour, a day tour about 10 to 12 hours depending on the traffic. I packed myself full with the delicious breakfast and jumped into the car waiting outside. In this tour, I was about to enjoy the mesmerizing beauty of the Kintamani Mountain and Lake Batur. My driver informed that he would make me watch the Barong and Keris dance performance as an addition to the Bali itinerary for day 2. I was interested and we started off. I watched the dance performance performed by local Balinese artists and it was splendid. Then we headed towards the Celuk the centre of gold and silver works, Ubud the centre of Balinese paintings, the elephant cave and the holy springs of Tirta Empul at tampaksiring. Finally, we headed towards the Kintamani and enjoyed the panoramic view of the semi-active volcano. There are various restaurants where you can have lunch and enjoy the beauty. I spend several hours taking photographs and enjoying the beauty. After that, we drove back to the hotel for a luxurious stay. 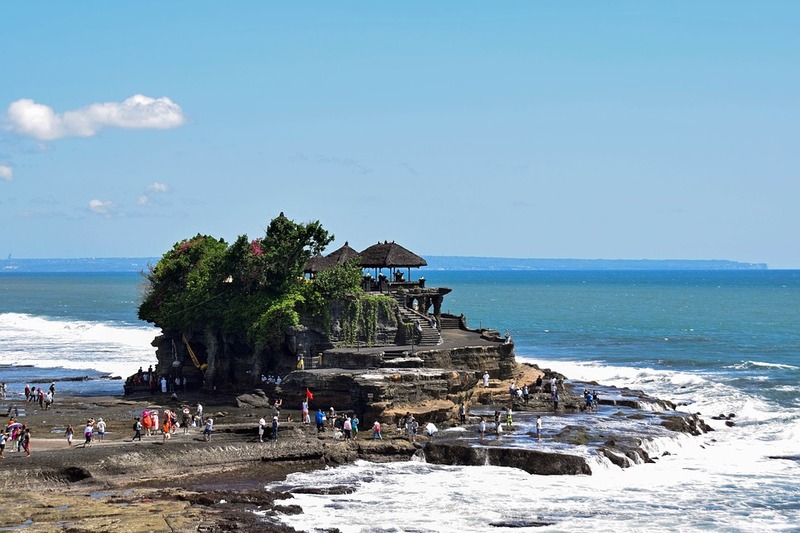 Day 3 – Our third day was important as we decided to visit the sea temple, well known as Tanah Lot Temple. 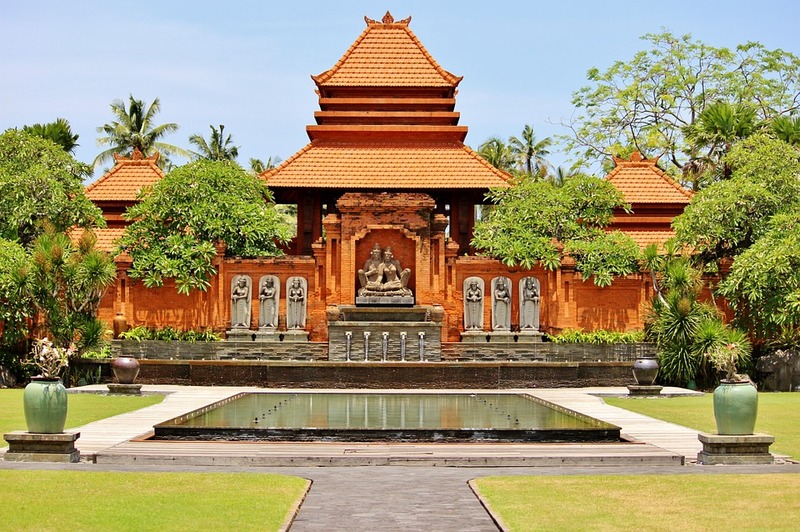 This temple is dedicated to the Balinese Sea Gods. I was totally amazed to see the beauty and uniqueness of this extraordinary architecture. This temple is standing tall on the outgrowth of a rocky platform. The spectacular view is when the waves crash on to this rocky cliff. I can’t express with words the beauty. This is something you need to witness with your own eyes. In general, tourists plan Tanah Lot Temple tour during the evening. However, I planned it during the morning time as a part of my Bali itinerary. I want to visit the adjoining Monkey Forest after the temple visit. I don’t want to rush through as I decided to spend a lot of time enjoying the beauty and taking photographs. Monkey Forest is big indeed and needs at least 2 hours to explore properly. I was completely exhausted and back to the hotel. On the way, I purchased a meal of “JFC Chicken.” You may laugh with the name, but it’s a popular fried chicken and taste amazing. Give it a try if you love to munch crunchy and juicy chicken. Day 4 – This was my last day, and i planned all the adventure sports as a part of my Bali itinerary this day. It is worthwhile to mention that in Bali you can take part in the world’s best adventure sports. 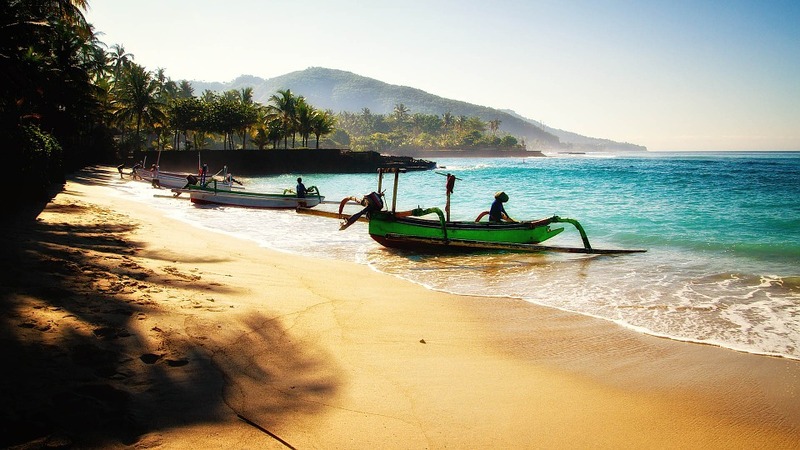 Tanjung Benoa and Nusa Dua are two of the famous area in Bali where tourists gather to do the water adventure sports. I enjoyed some of the dramatic and thrilling water rides like flying fish, Banana Boat, Jet Ski and Scuba Diving. All the sports activities are accompanied by internationally certified trainers, so there is no danger. I enjoyed for hours and a few watersports like Flying Fish, I repeated a few times as I could not quench the thrust of my thrill. The same day evening, I planned to enjoy seafood dinner at the Jimbaran beach, enjoying the sunset. I enjoyed eating Lobsters along with other seafood grilled and served with a local sauce that tasted divine. Day 5 – Finally, the day came and I had to leave. I was happy as I was carrying some splendid memories with me to cherish forever. I decided to re-visit preparing a new Bali itinerary to explore the remaining island attractions. Our return flight was in the morning, around noon time. I boarded the flight with some sweet memories about my first visit to Bali. So, are you planning your Bali itinerary? I am sure you are. Comment below and let me know about your experience if you are visiting Bali. Happy Travelling!